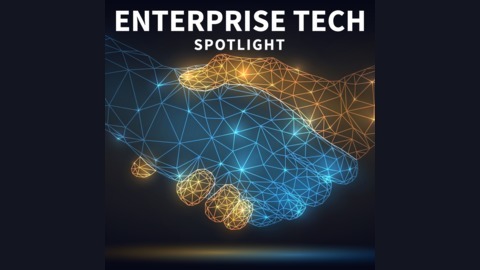 The Business of Enterprise IT is a podcast from InfoSystems to provide a local Information Technology resource for leaders of larger companies in Tennessee and the surrounding regions. Listeners will hear interesting perspectives on a range of IT topics. As business and technology strategies become more closely aligned than ever before, it is important for IT and non-IT executives to have an understanding of how technology can drive business goals and outcomes. 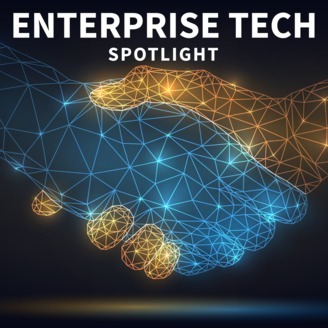 In this podcast episode, Nate Vaughn of Red Hat joins InfoSystems Marketing Director, Josh Davis, to discuss the ways in which open source technologies are enabling transformation in all types of organizations. Red Hat manages a distro of the open source operating system, Linux, which is one of the most popular OS platforms in the world. Companies like Red Hat, who are able to build a business model around open source technology, are crucial to the ongoing development and maintenance of these platforms.